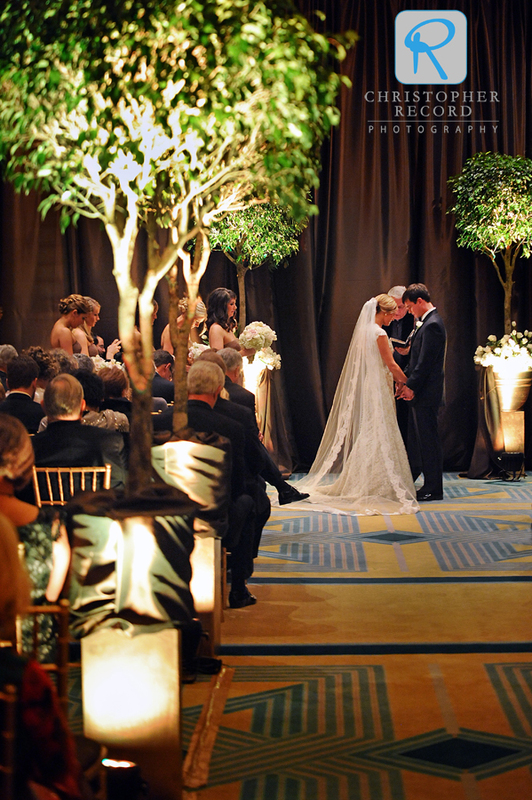 Ingredients for an amazing wedding: excellent venues, top-notch professionals and, or course, a wonderful couple. 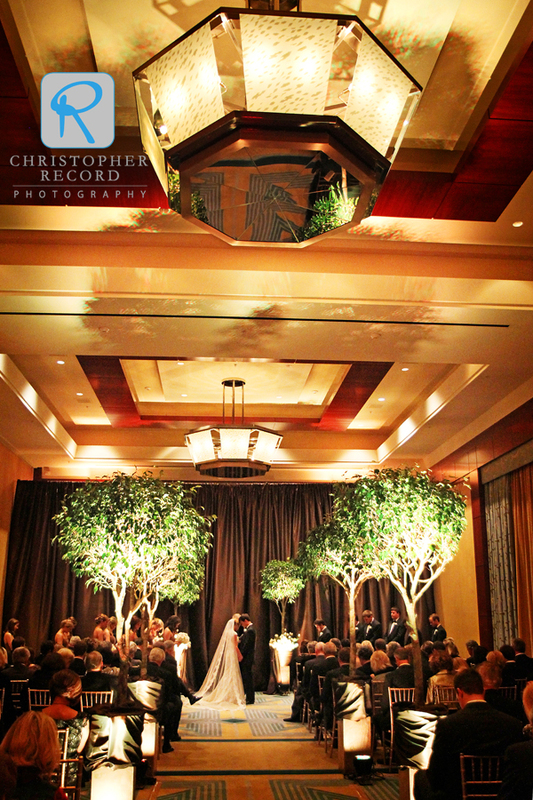 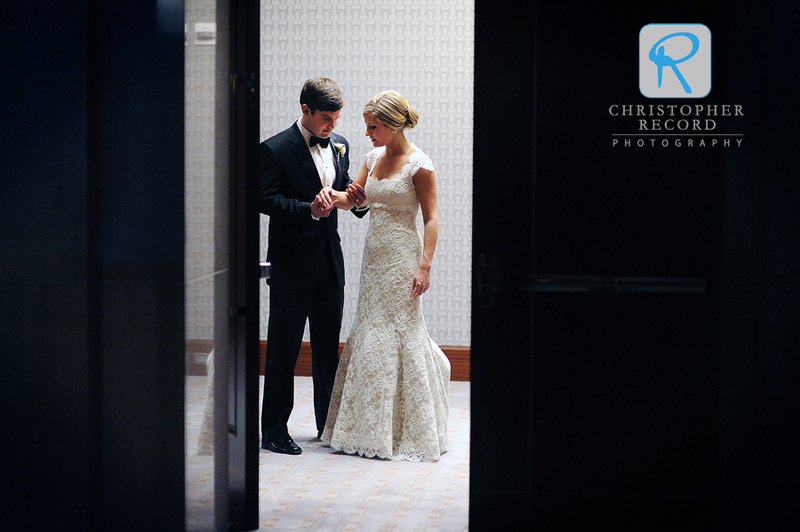 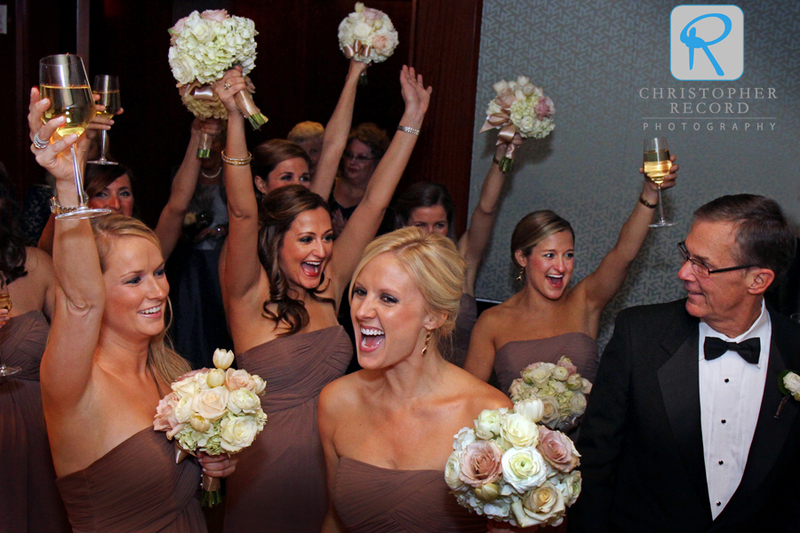 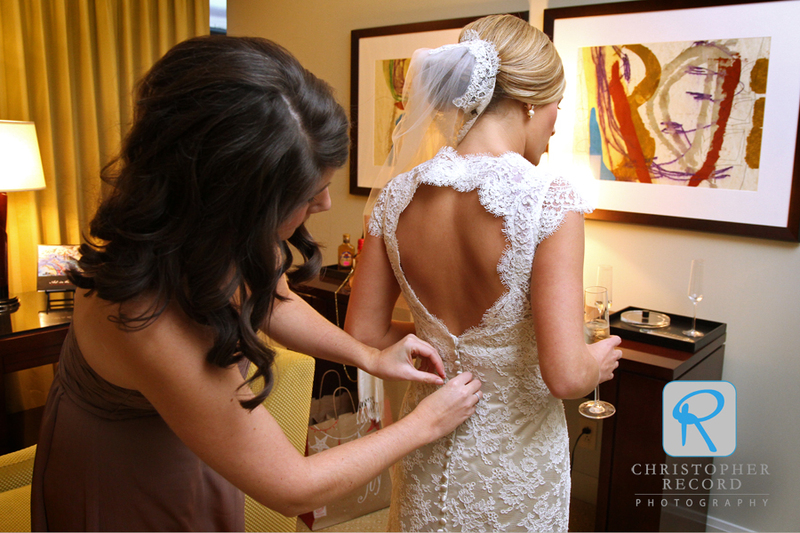 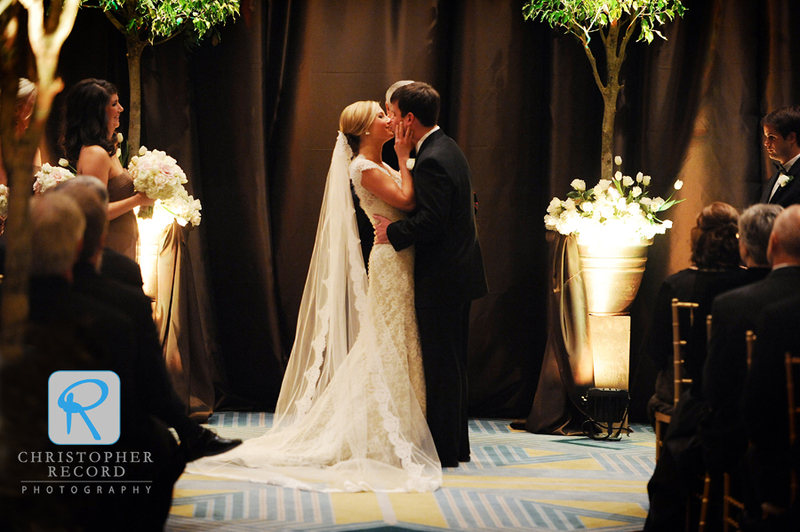 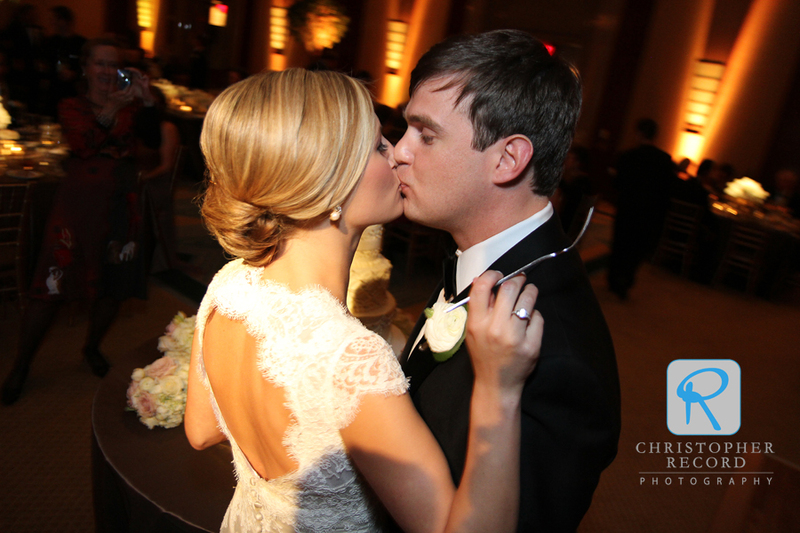 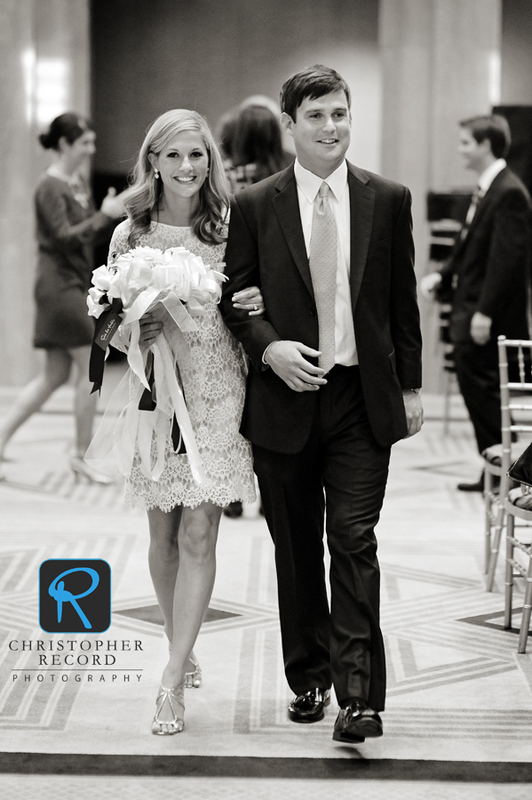 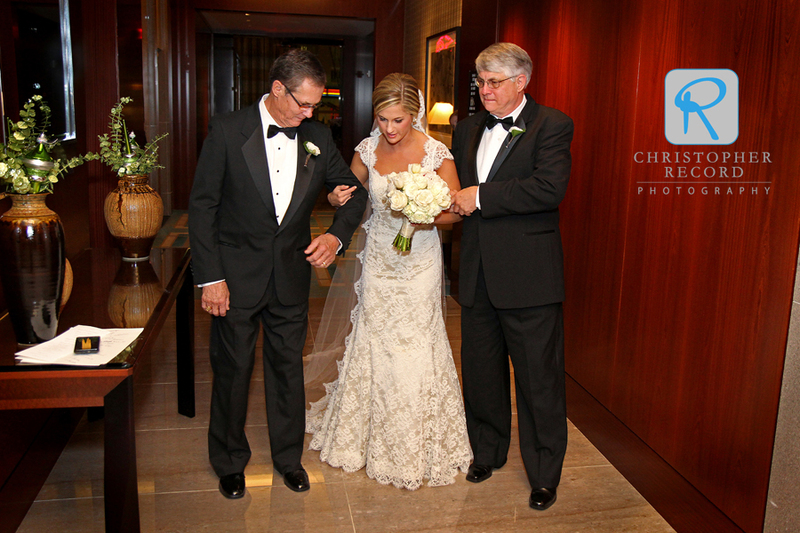 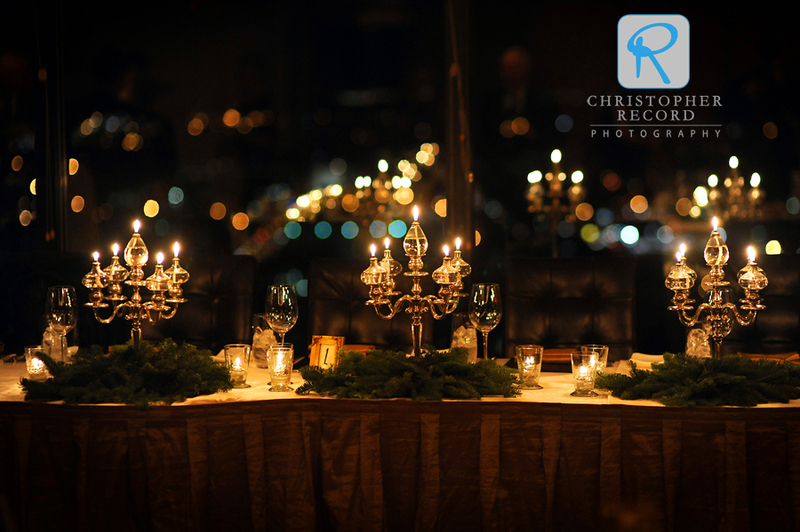 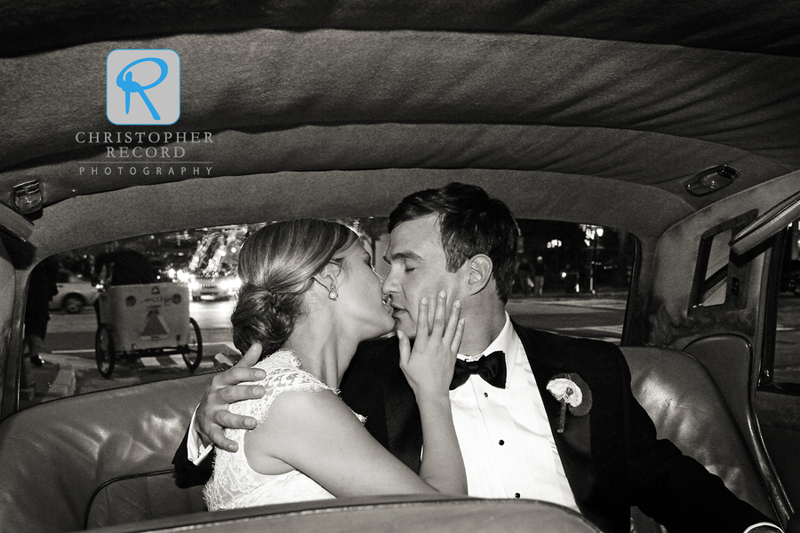 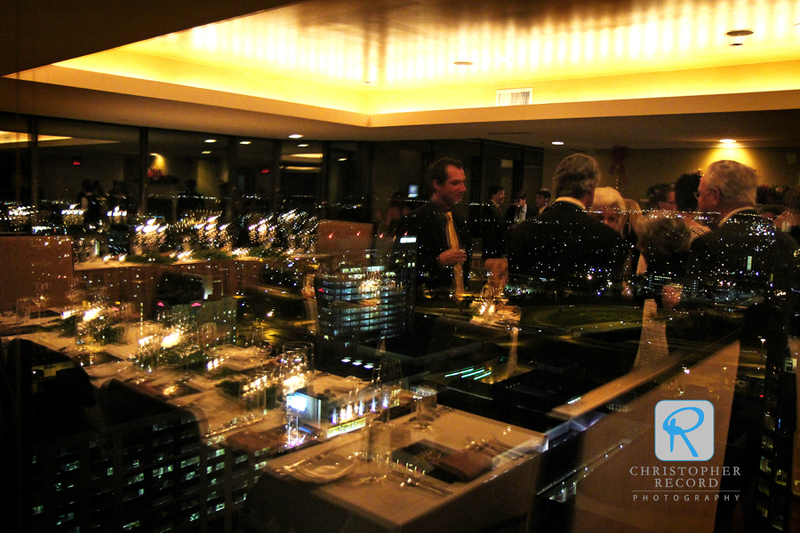 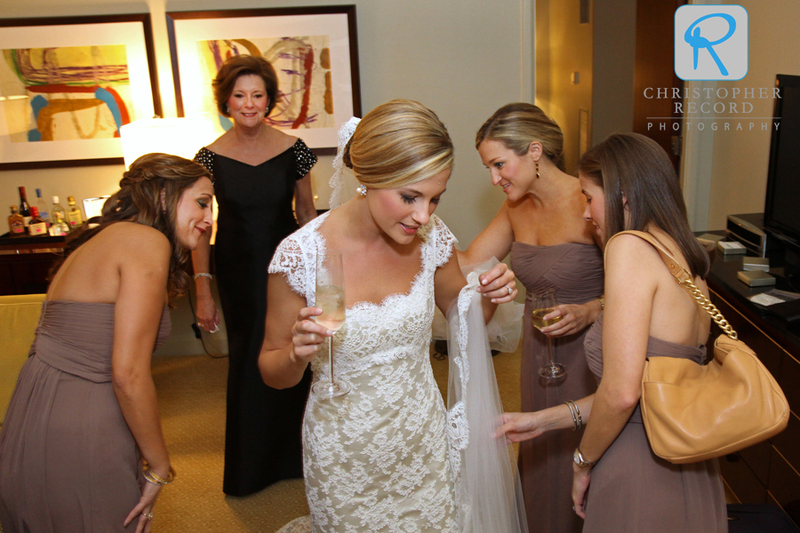 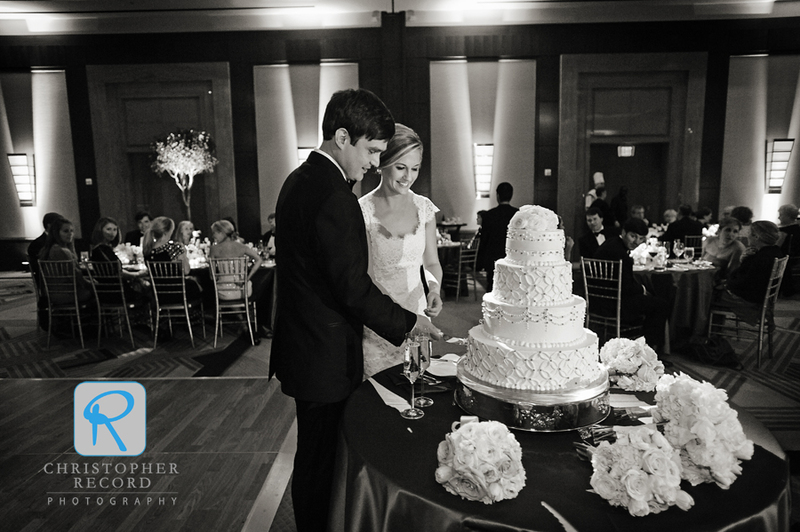 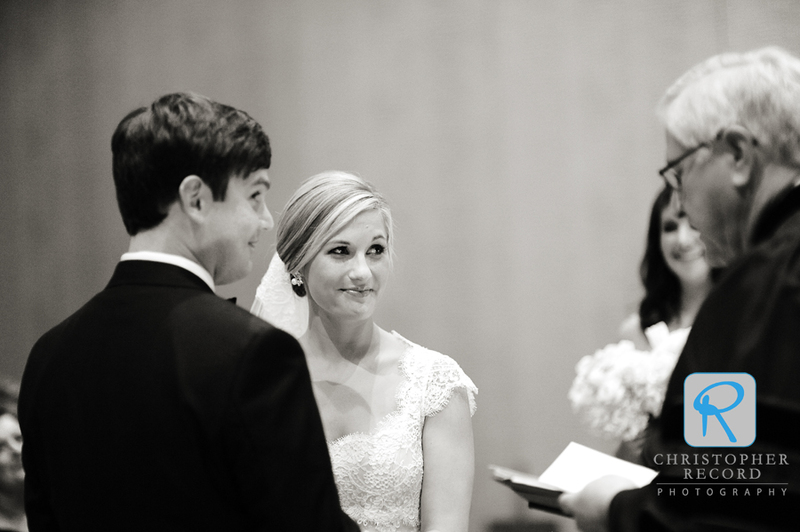 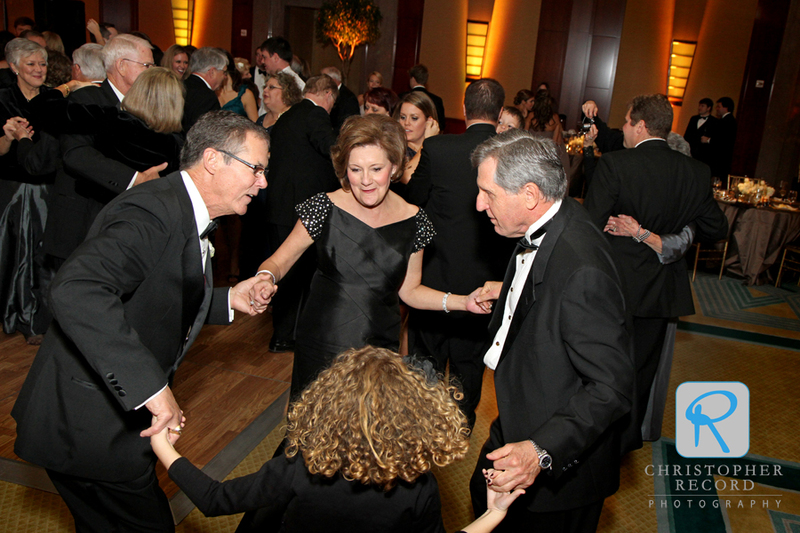 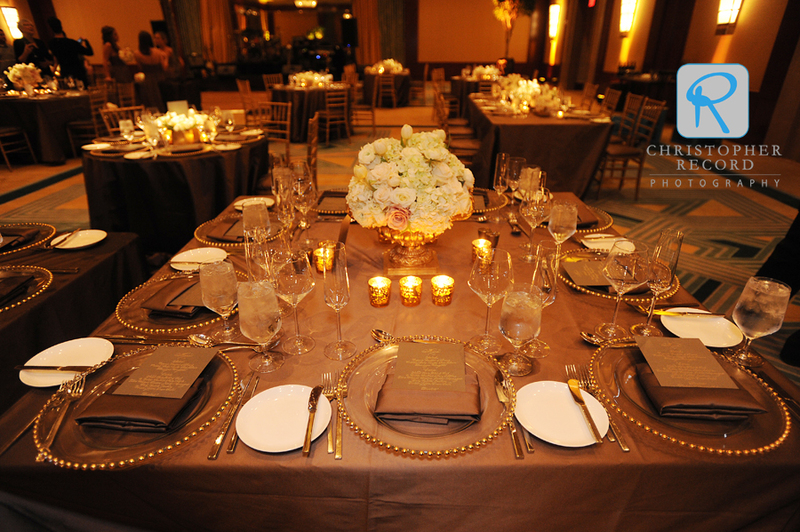 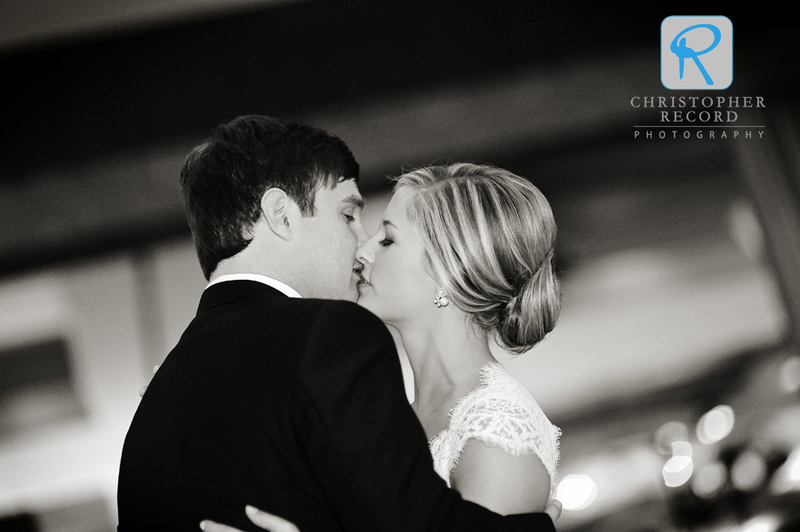 The Ritz-Carlton, Charlotte, was the perfect setting as Holt and Aidan exchanged vows and later partied the night away with family and friends from near and far. 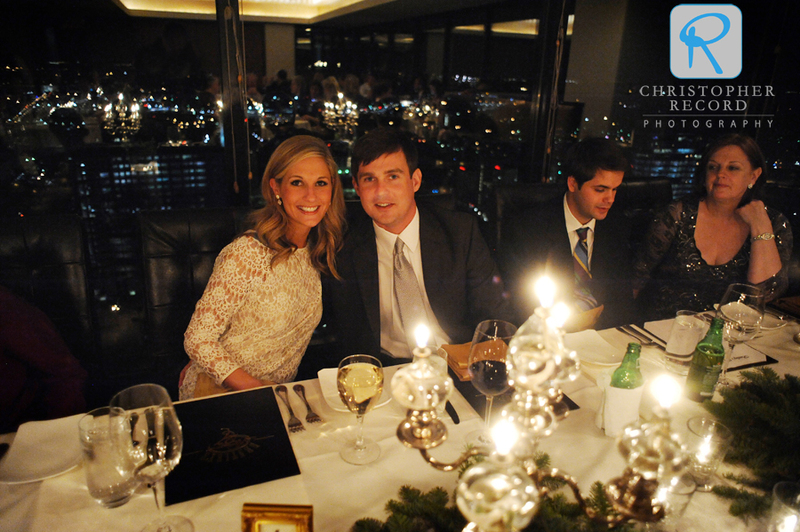 Aidan’s family is from Ireland but he grew up in Charlotte. 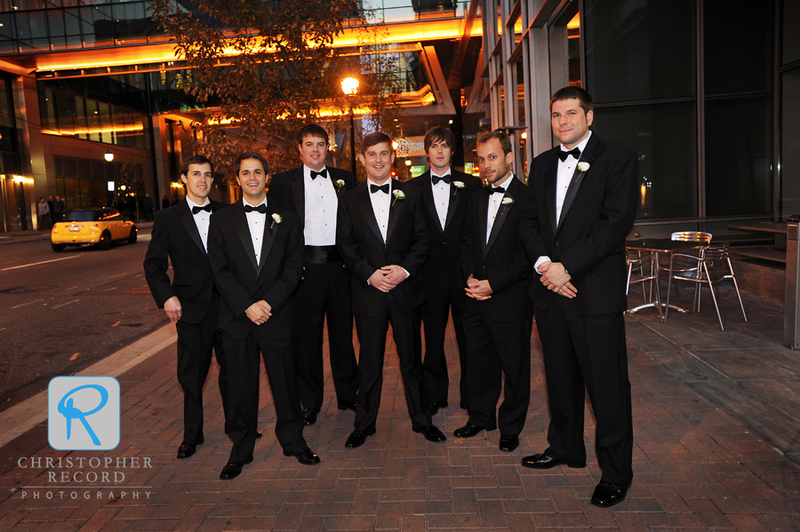 They have since move back to the Emerald Isle but traveled to Charlotte for the big event. 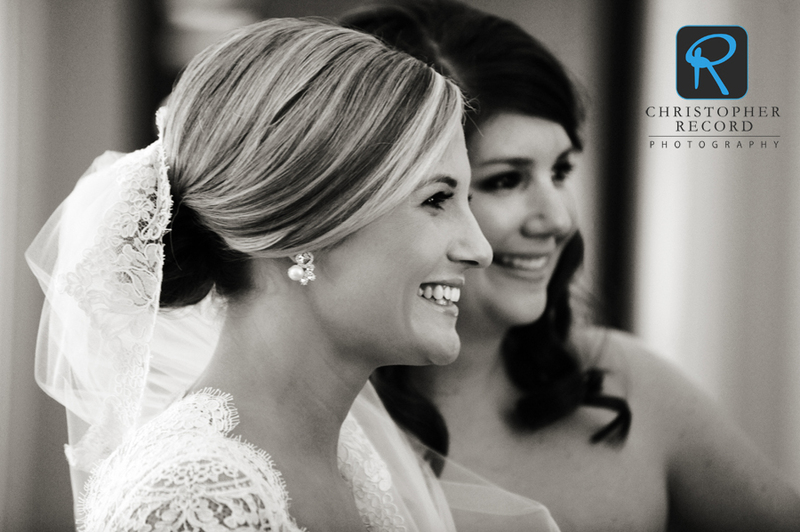 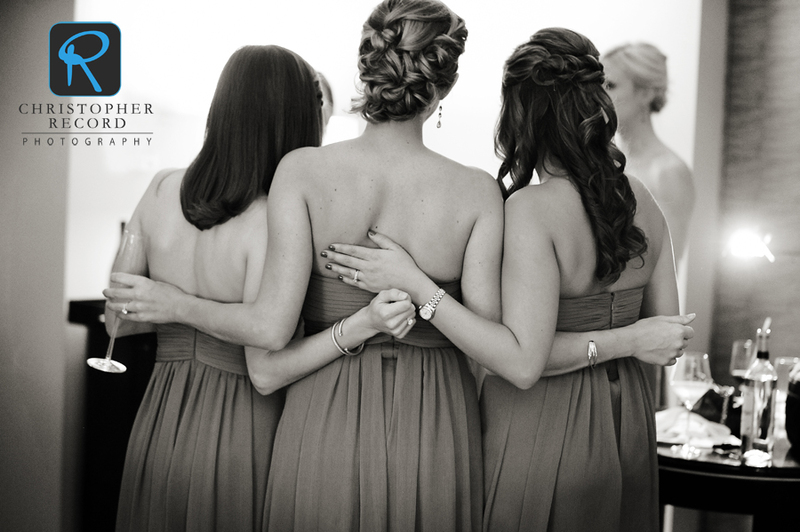 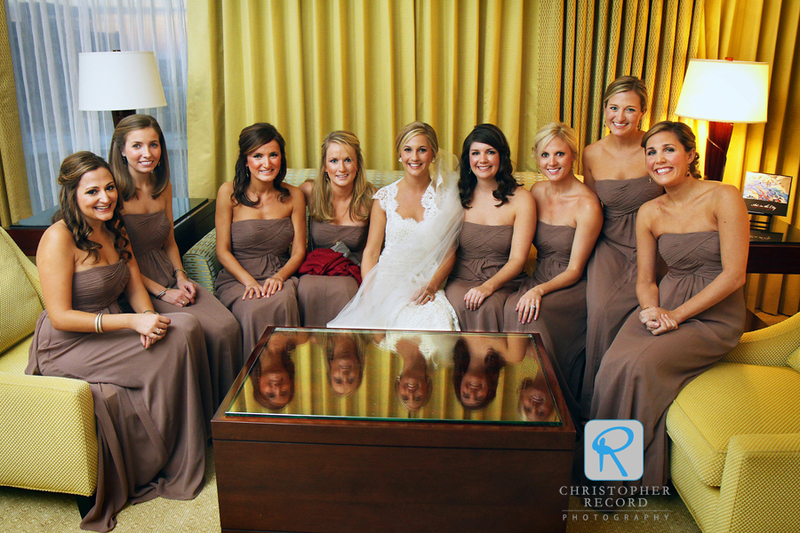 The University of Tennessee, Holt’s Alma mater, was well represented as many of her sorority sisters were part of the wedding party. 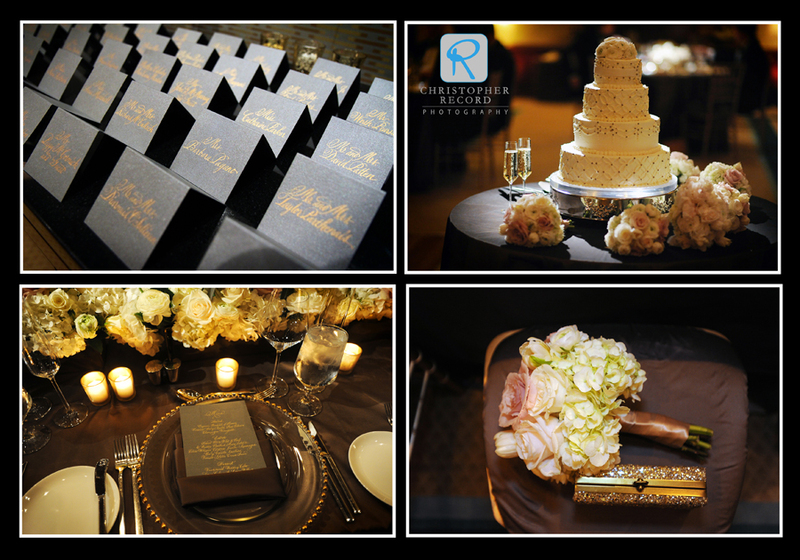 The talented Ivy Robinson and her team worked with Sarah Larkey and the the incredible staff at The Ritz for an event that all in attendance will remember for some time. 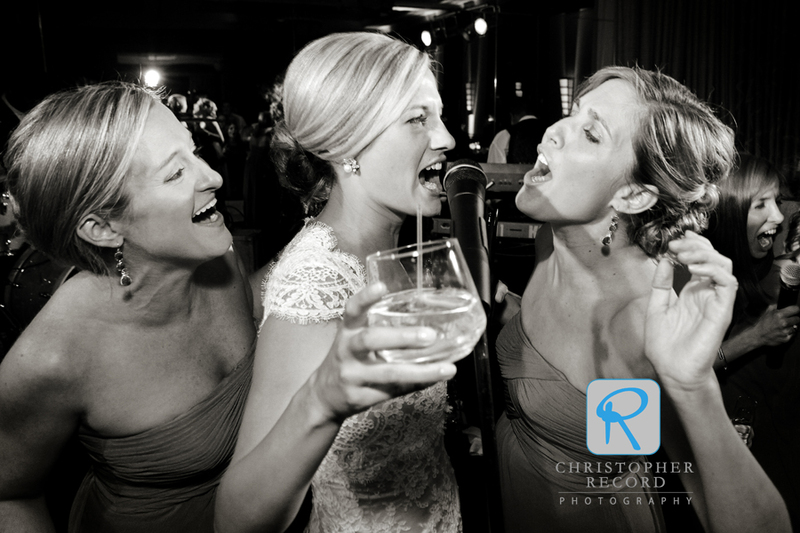 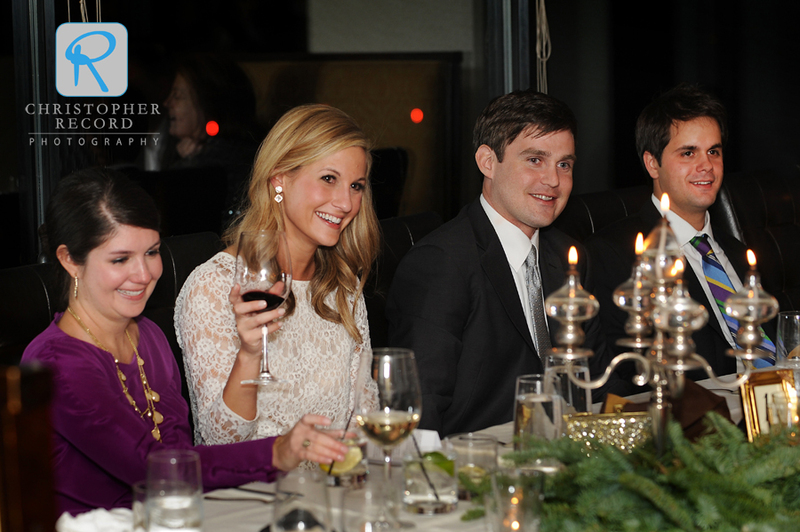 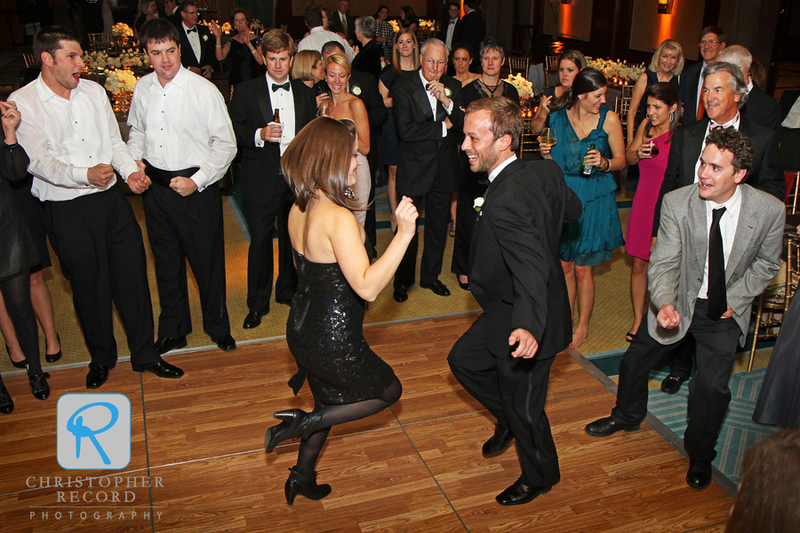 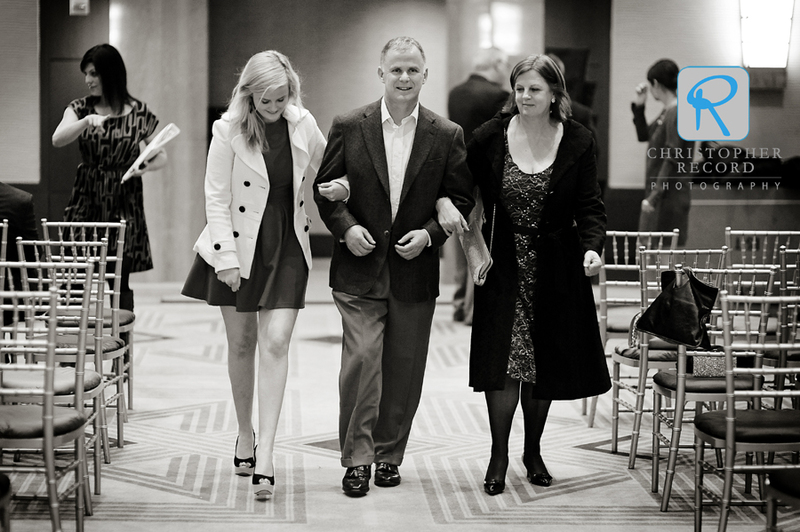 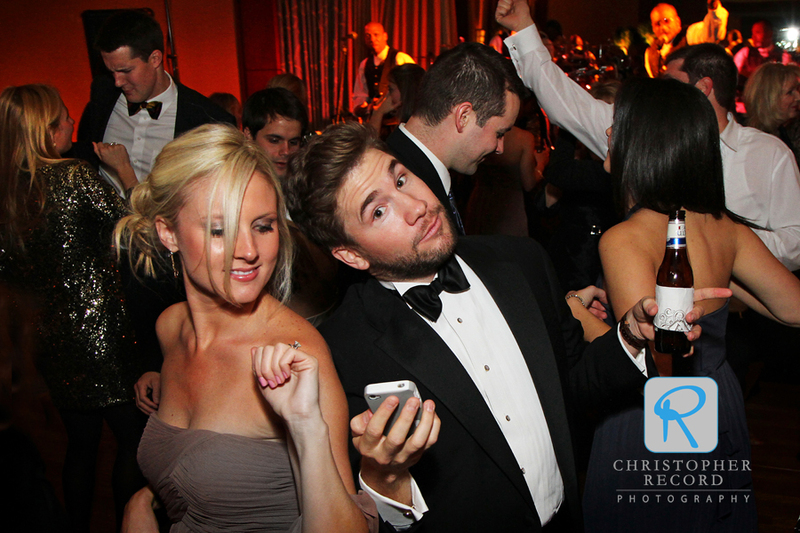 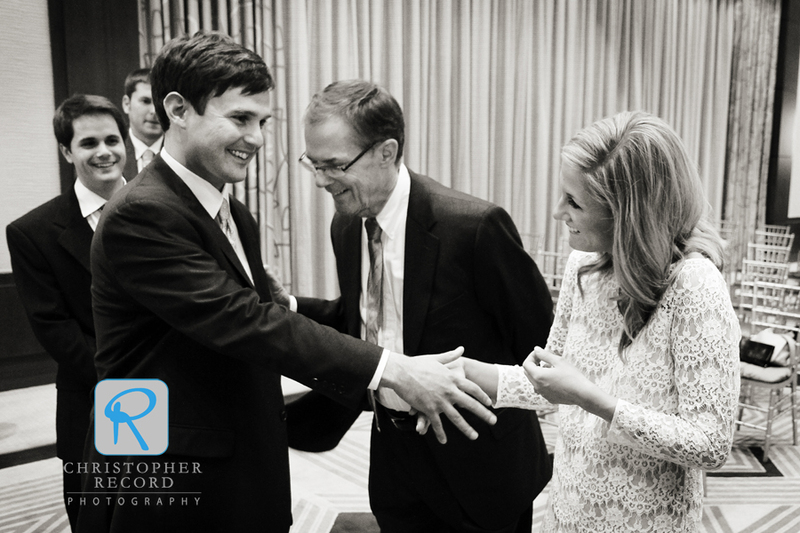 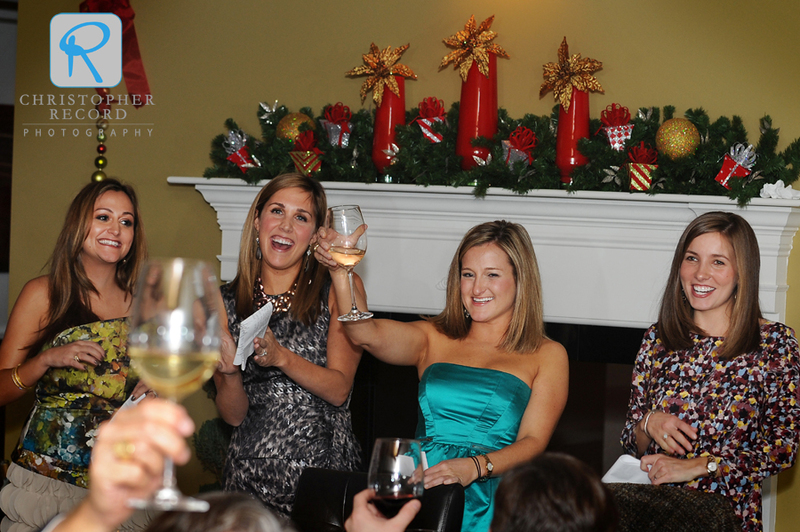 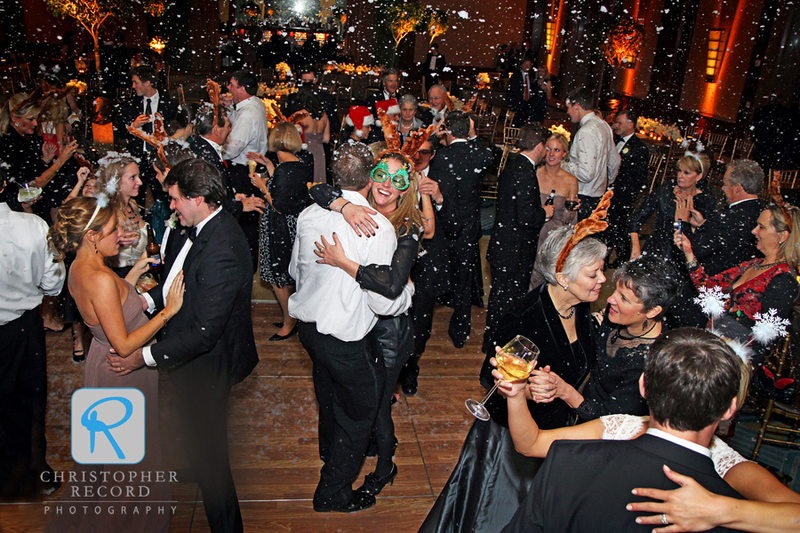 The weekend started on Friday night as I photographed the rehearsal and a great dinner and party at Bentley’s on 27. 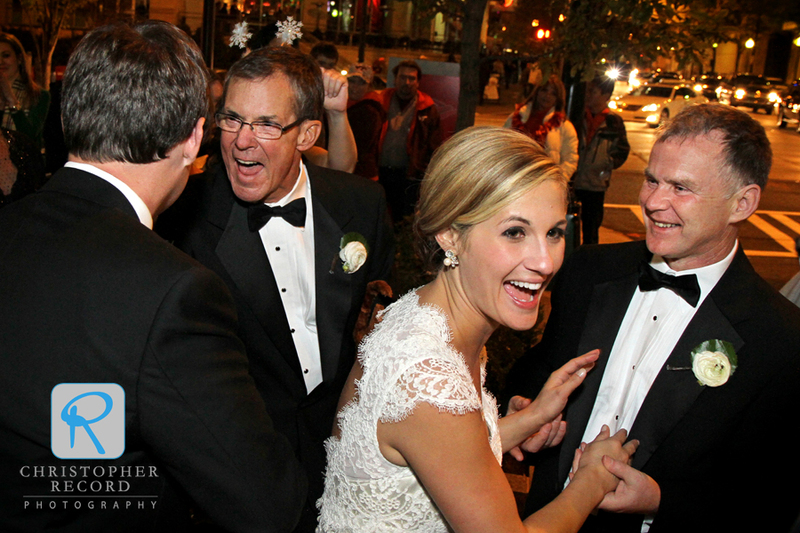 Company photographer Laura Mueller helped out on Saturday as we documented the event at The Ritz. 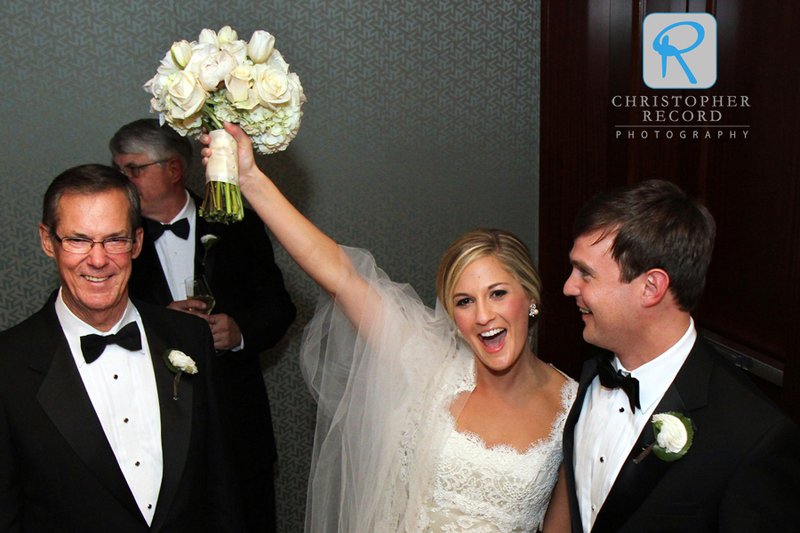 Some other notables included hair and makeup artist Lindsay Reagan Thorne of Be Pretty, the band The Maxx and flowers from Studio Floral Diva and Daniel De La Portillia and his English Carriage Company, who whisked the couple away at the end of the night. 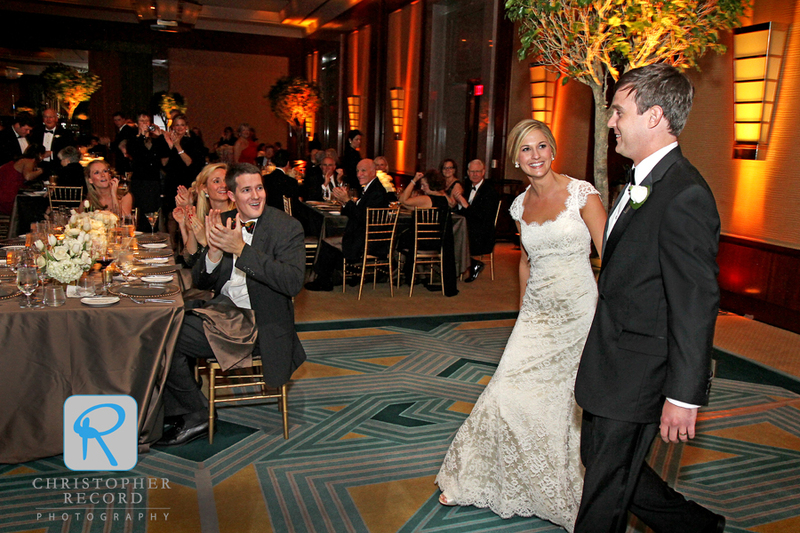 Everything came together for a memorable night. 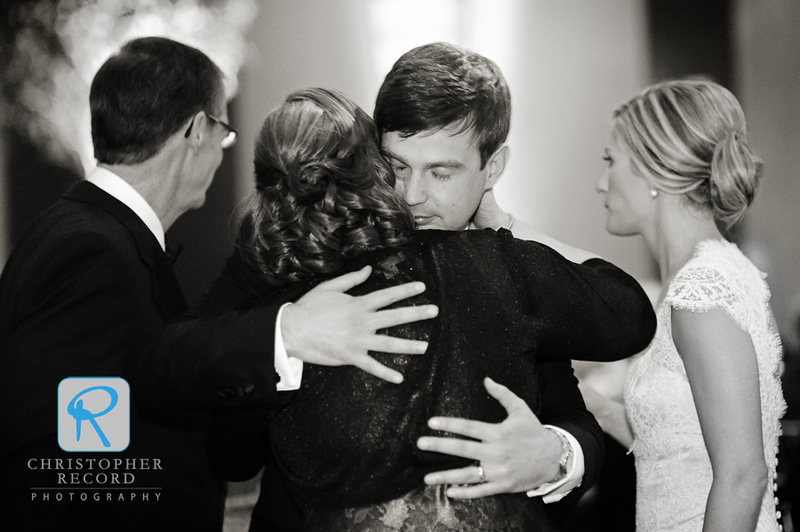 Congratulations to Holt and Aidan and their families!